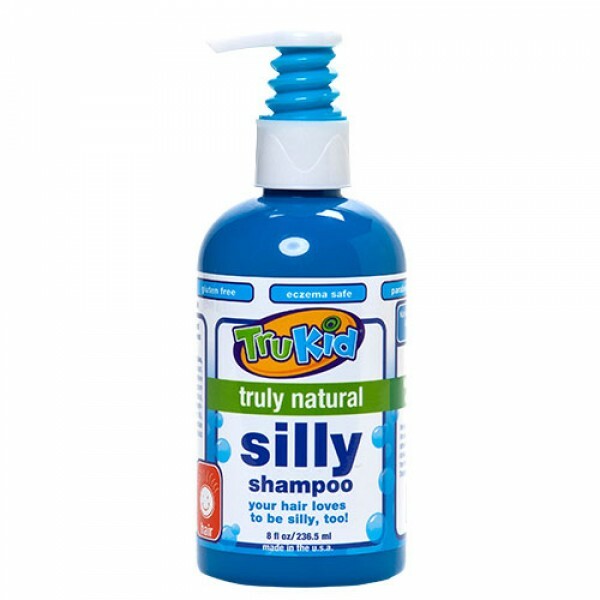 Keep hair shiny and clean with truly natural Trukid Silly Shampoo. 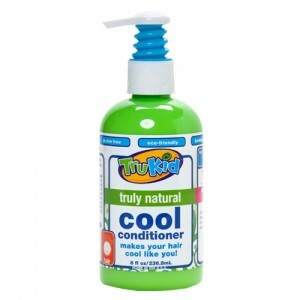 It is a mild and safe cleanser; Trukid's truly natural formula is gentle on hair, skin and eyes removing surface oil and dirt without stripping natural oils. 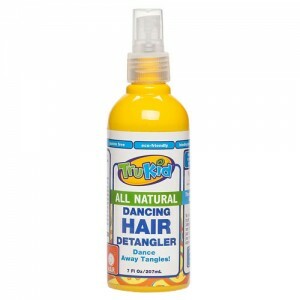 It provides a deep clean while moisturizing with aloe vera and coconut, keeping hair shiny and beautiful. 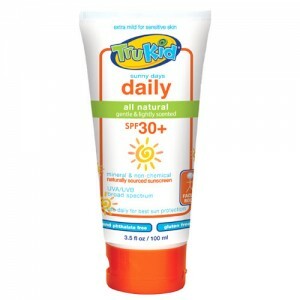 Comes in an 237ml BPA free bottle with a pump top for easy dispensing. Purified Water, Aloe Barbadensis (Aloe Vera) Leaf Juice, Sodium Laurylglucosides Hydroxypropyl Sulfonate (Sugar), Sodium Cocoyl Methyl Taurate (Coconut), Oleyl Betaine (Palm), Decyl Glucoside (Plant), Glycerin (Vegetable), Glycine Soja (Soy) Protein, Citric Acid, Soyamidopropalkonium Chloride (Soy), Guar Hydroxypropyl Trimonium Chloride (Guar Bean), Panthenol(Provitamin Of B5), Sodium Benzoate (Salt Of Benzoic Acid), Ethylhexylglycerin(Vegetable), Trukid Proprietary Scent Blend. Pump a 5p sized portion of Silly Shampoo into your palm. Rub into wet hair and scalp gently. Rinse thoroughly and follow with Cool Conditioner.